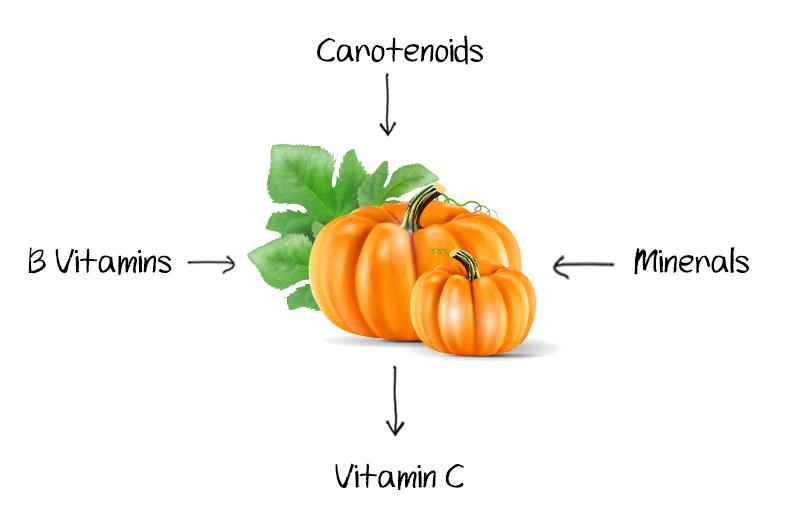 Potassium, magnesium, copper, iron and manganese are a few of the minerals present in pumpkin that promotes healthy skin and hair. 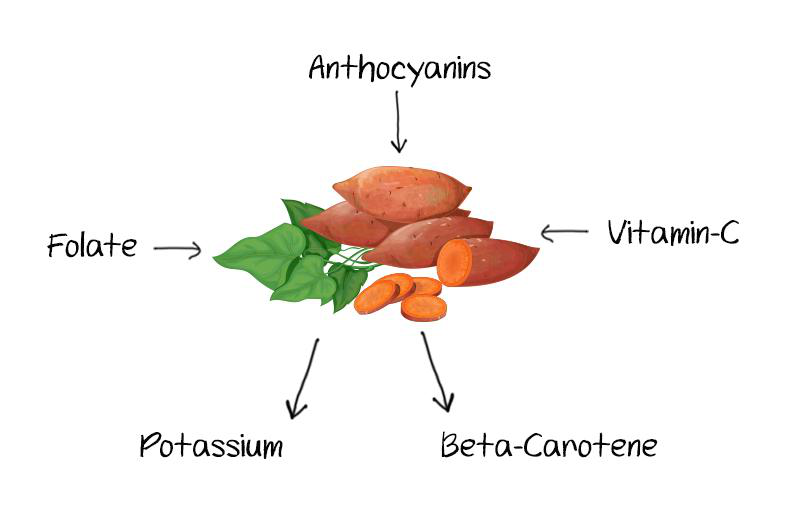 And it is also a good source of B vitamins including folate, B6, riboflavin and niacin. Niacin improves circulation, acne and soothes dry skin. Plus B vitamins make your complexion look younger and plumper. Soy is a nutritional powerhouse including iron, magnesium, phosphorus, manganese, zinc, calcium, copper, potassium, vitamins, folic acids, omegas and vitamins. Adding soy to your diet may strengthen bones, boost immunity and support healthy looking skin. 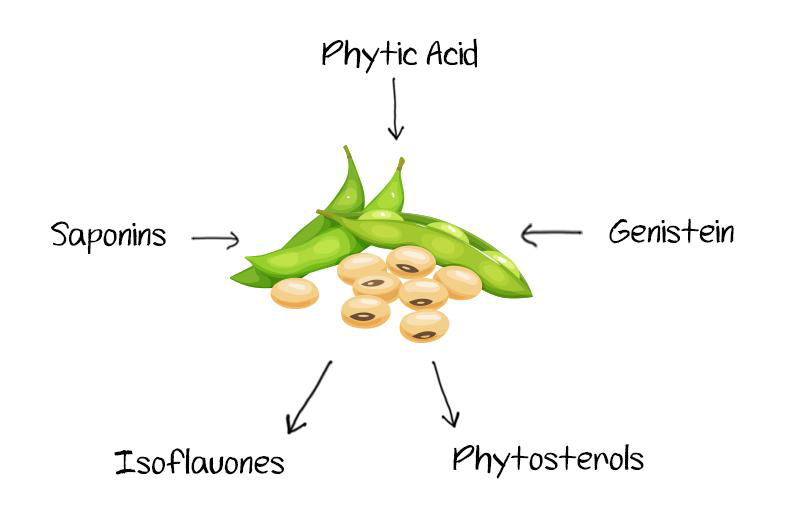 Genistein is found in soy which has the ability to increase skin thickness, rebuild elastin and collagen, enhance skin hydration and smooth the appearance of wrinkles and fine lines. If you are suffering from acne , soy isoflavones may help to sooth inflammation, clear marks and reduce further breakouts. Soy contains phytosterols, phytic acid and saponins. 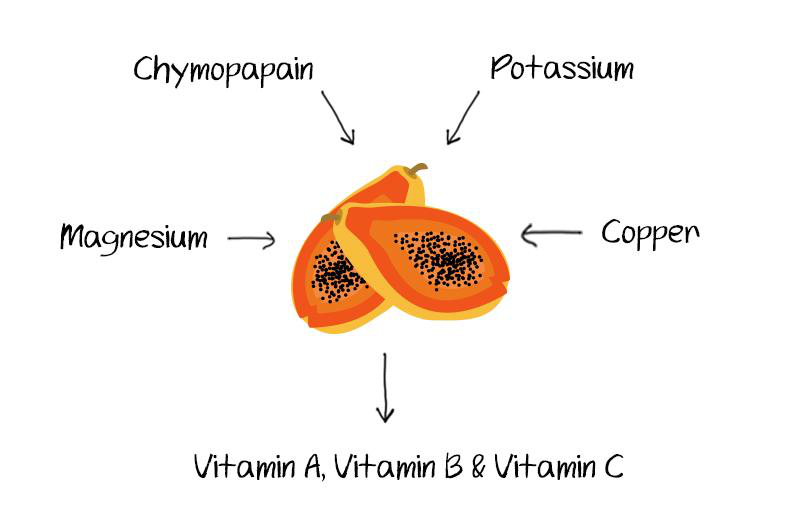 Saponins and phytosterols are beneficial in skin’s overall immunity, reducing redness and inflammation. Phytic acid aids in soothing eczema, psoriasis, rosacea and other dermatitis related skin issues. Skin is the most sensitive organ of the body, and it needs certain nutrients to maintain its health. Spinach is great for skin. 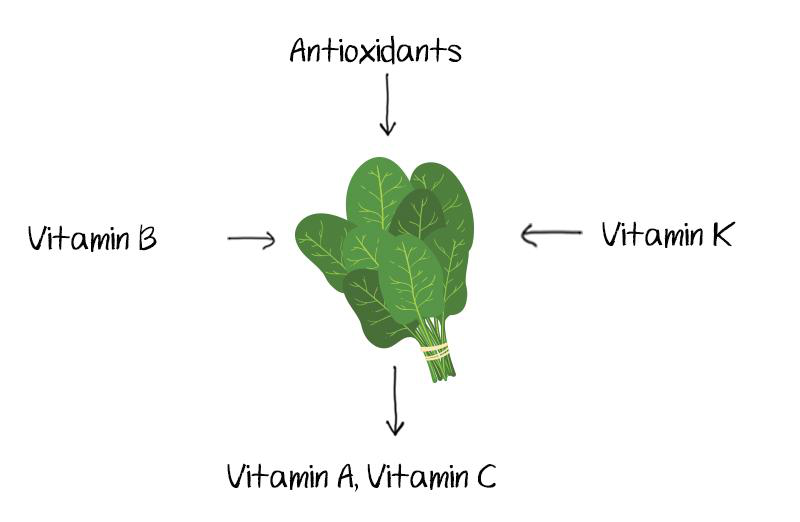 Loaded with essential vitamins like Vitamin K, Vitamin E, Vitamin C and Vitamin A as well as minerals and antioxidants, this green leafy vegetable plays a vital role in skin care. It offers various benefits such as reducing the risk acne outburst, protecting the skin from UV rays, slowing down the ageing process, improving skin complexion, making it look radiant. 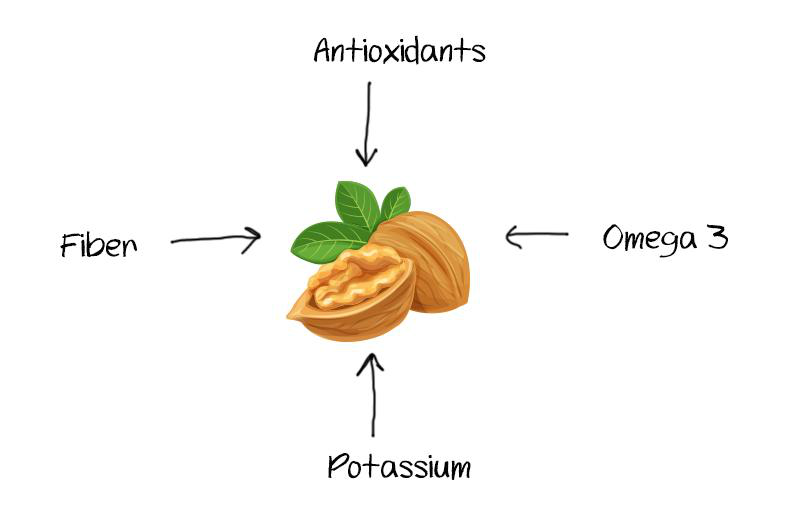 These were the 6 Food that can help you get healthy and glowing skin. Avoid eating oily and deep fried food. Add more fruits, veggies, and nuts to your diet and drink enough water to keep your skin flawless. Also, in some cases, dietary supplements such as multivitamins, whey protein etc. may be a good way to make sure you are getting the required nutrients. Whey protein for skin? Yes, it contains glutathione, which is effective in delaying the sign of ageing and provides essential protein for generating healthy skin.